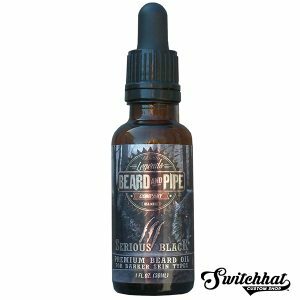 SIGNATURE BOAR BRUSH by LEGENDS BEARD™ is a required implement for your ultimate beard toolkit, complete with 100% Genuine Boar Hair Bristles, offering the best in comfort and control. You can buy fancier brushes, more expensive brushes, and certainly bigger brushes…but you cannot buy a better brush for getting the job done right at this price. And since the bristles are 100% Genuine Boar Hair, they’ll “take up oil” over time, thereby “seasoning” your brush to perfection and extending its life! But the best part is, SwitcHHat™ now offers our Member an unconditional, no questions asked, “Lifetime Warranty” on every brush they buy. As long as you’re a current Member, we’ll replace your brush due to any defect, aggressive wear, breakage or over-shedding (natural hair brushes shed over time)…for life. 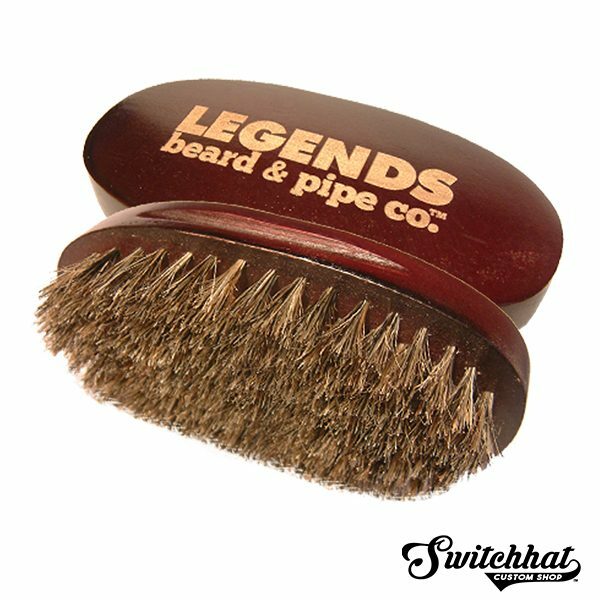 NOTE >> If you purchase a LEGENDS BEARD™ Signature Boar Brush, and a MEMBERSHIP in the same order…your brush will qualify for the FREE LIFETIME REPLACEMENT GUARANTEE!